Computational Linguisticsis the longest-running publication devoted exclusively to the computational and mathematical properties of language and the design and analysis of natural language processing systems. 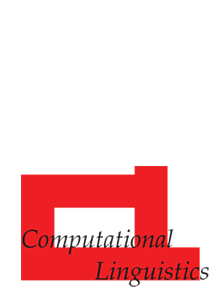 This open-access journal is published by the MIT Press on behalf of The Association for Computational Linguistics. Real versus Template-Based Natural Language Generation: A False Opposition?